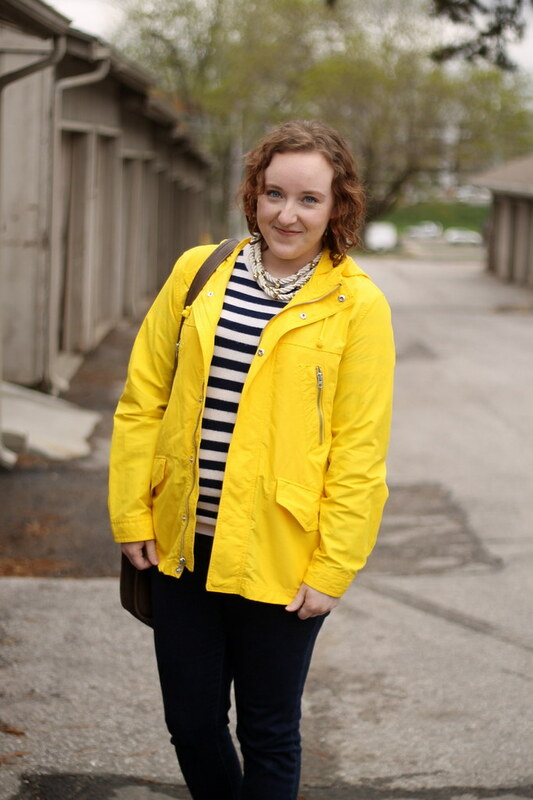 This spring, one of my number-one must-buys was a yellow rain jacket. 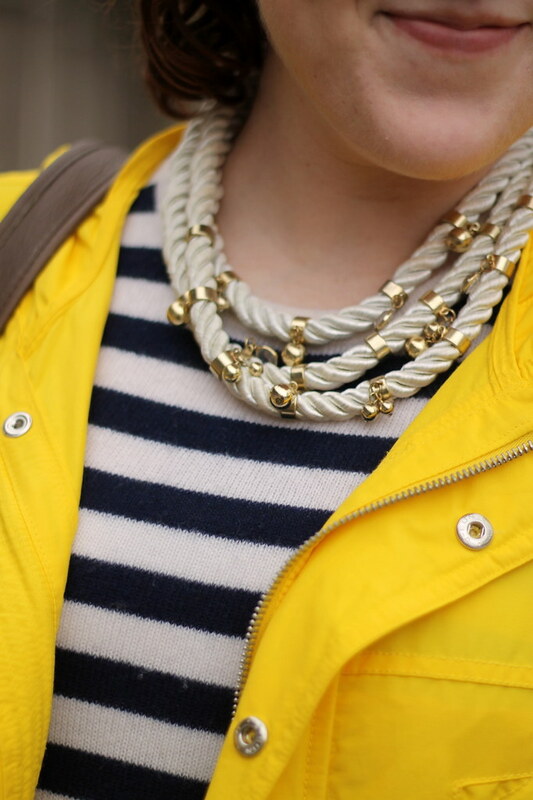 Very childhood-esque, but let’s be honest: Is there anything better than a bright piece of clothing on a gray day? 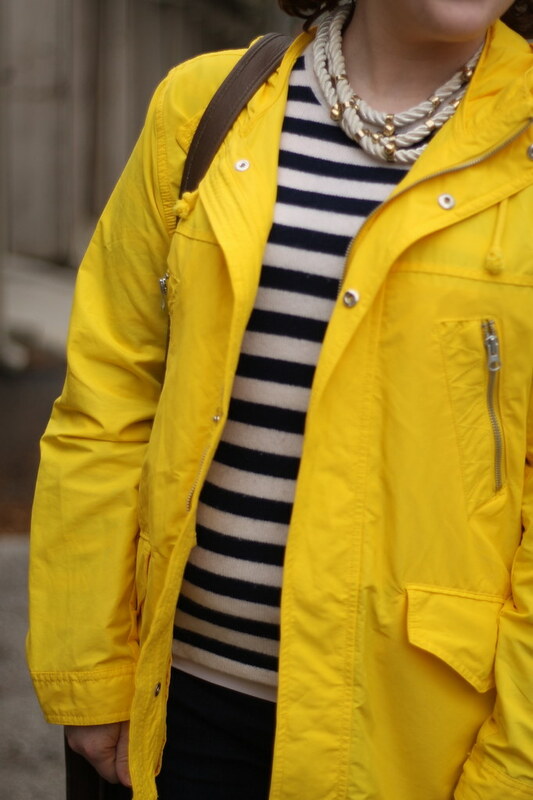 The only thing to make the jacket happier and peppier is a striped sweater underneath. 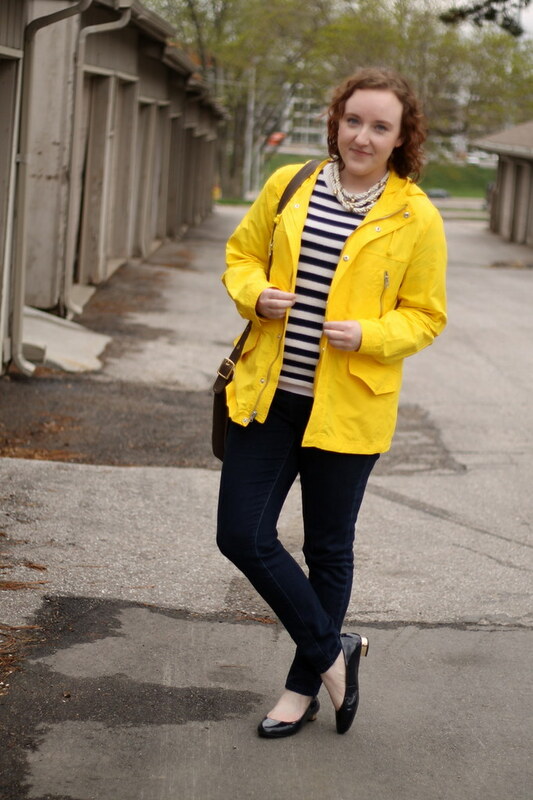 I’m such a sucker for all things nautical. Aren’t you?